Want to see the future? It is brighter than you think. What we believe about tomorrow determines how we live today. As Christians debate how to faithfully engage with our rapidly changing world, our vision of the future has never been more important. But rather than providing a clear sense of purpose for our lives, popular Christian ideas about the future steal it from us by saying our work in the world, apart from ministry, has no eternal value. Is it any wonder why young adults are less interested in church, or why a culture desperate for meaning and hope dismisses our message? In Futureville, Skye Jethani offers us a vision-shifting glimpse of the world of tomorrow described in Scripture. He reveals how a biblical vision of the future can transform every person's work with a sense of purpose and dignity today. Futureville is a smart, inspiring call to cultivate the order, beauty, and abundance that reflects the heart and vision of God for our world. 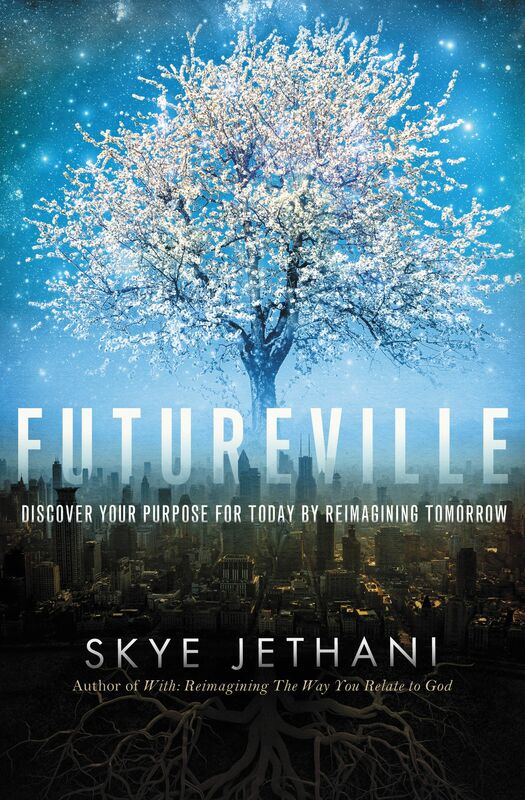 Futureville by Skye Jethani was published by Thomas Nelson in January 2014 and is our 25450th best seller. The ISBN for Futureville is 9781595554611. Be the first to review Futureville! Got a question? No problem! Just click here to ask us about Futureville.